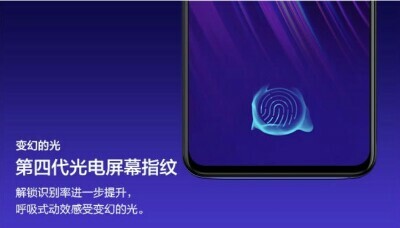 The Vivo X23 is shown to feature 4th generation under-display fingerprint scanner for unlocking of the smartphone. 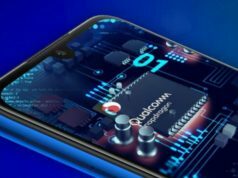 The company has claimed that it will reveal the specs of the smartphone on August 21 and the smartphone will be available by the end of this month. 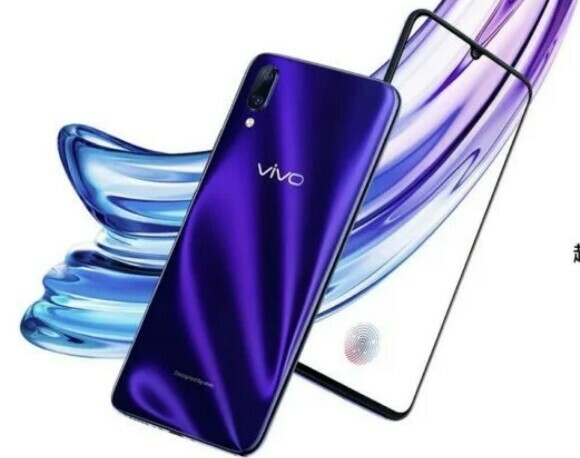 The Chinese multi smartphone brand owner, BBK Electronics, has tipped off about launching of a new smartphone, Vivo X23, through the official website. 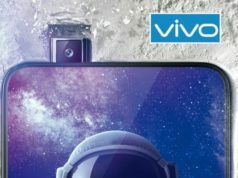 The website teases Vivo X23 hiding many crucial specifications about the smartphone. 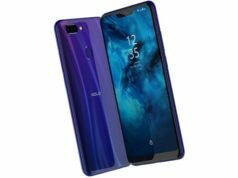 The Vivo X23 was announced earlier this year and is the successor to Vivo X21 launched in May this year. The photos released by the brand doesn’t seem to reveal much but let’s do a post mortem of the photos to gaze what the brand is up to with this smartphone launch soon. The teaser shows that the smartphone may sport a drop-like screen dumping the now trending iPhone X like Notch design. 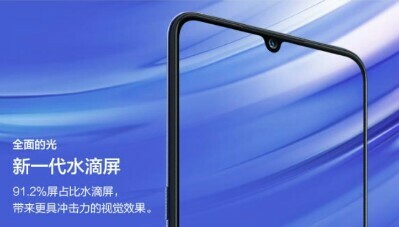 The screen-to-body ratio of the smartphone shows 91.2% and seems to feature a single lens front camera placed in the middle of the top panel. At the back, the body seems to be built of 2.5D curved glass with the placement of dual lens camera aligned vertically at the left-hand top corner. The dual lens camera module is followed by an LED flash placed under the module. 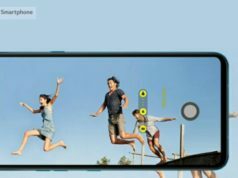 The camera features AI technology which is trending currently in many of the major high end smartphones. The Vivo X23 is shown to feature 4th generation under-display fingerprint scanner for unlocking of the smartphone. 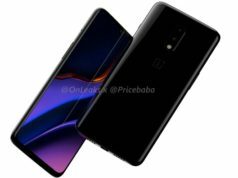 The company has claimed that it will reveal the specs of the smartphone on August 21 and the smartphone will be available by the end of this month. 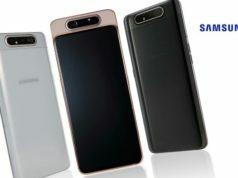 The specs, however, is not officially revealed by the smartphone but considering the rumours, the smartphone may sport 6.4-inch AMOLED display with 3D facial scanner through TOF 3D Depth Camera Technology. It is rumoured to be powered by either Snapdragon 670 or Snapdragon 710 SoC coupled with 8GB RAM. With Type-C port for connectivity and charging, the smartphone is rumoured to be priced CNY 3,199. Another smartphone Vivo V11 Pro is launching on September 6 and encompasses many enhanced features. In short, the smartphone is expected with 6.4-inch Full-HD+ display with Snapdragon 660 with 6GB RAM. 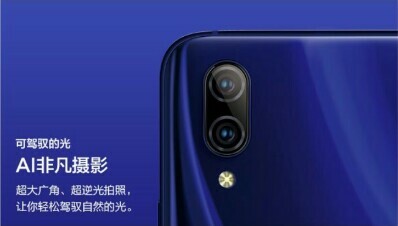 The smartphone is expected to feature 3,400mAh battery and sport dual lens camera at the back and single lens at the front.